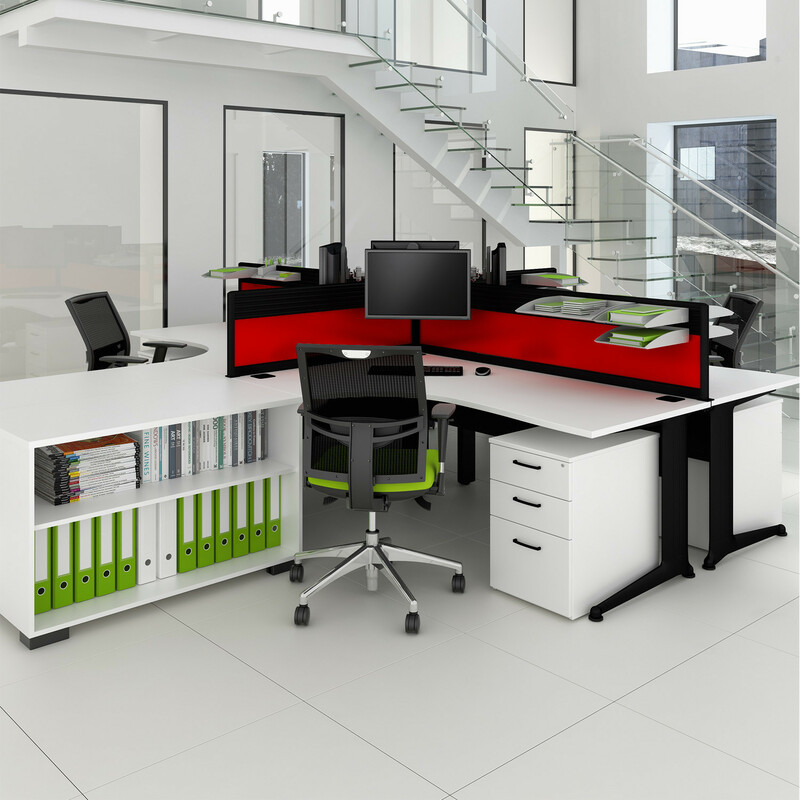 Kassini Workstations, manufactured by Elite Office Furniture, are a great office desking solution for open plan office environments. 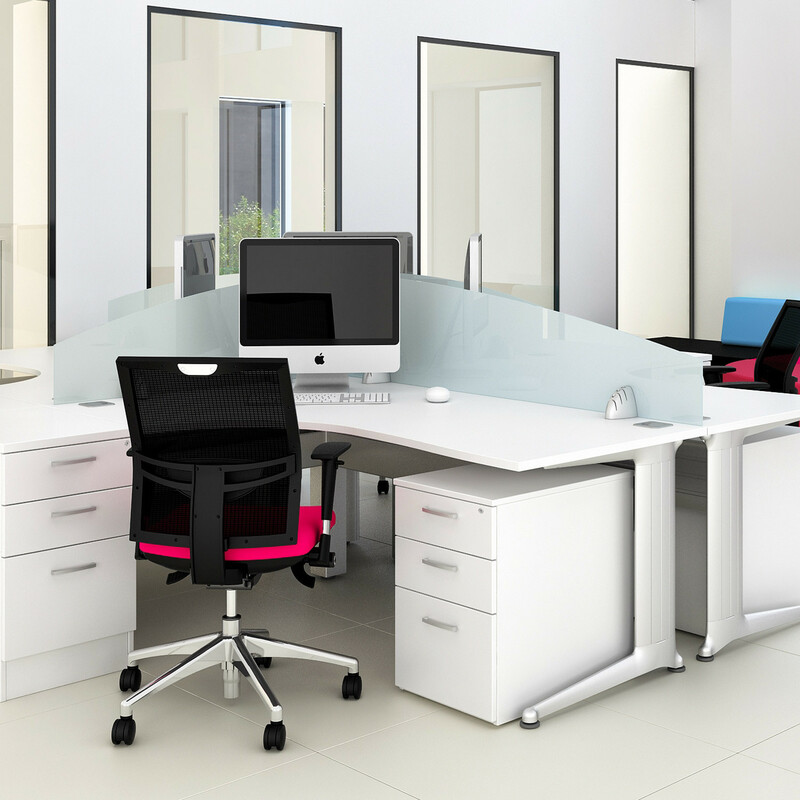 To suit all of your office needs, Kassini Workstations are available with a wide range of various desktop sizes, shapes and they can be supplied in MFC or veneer finishes. 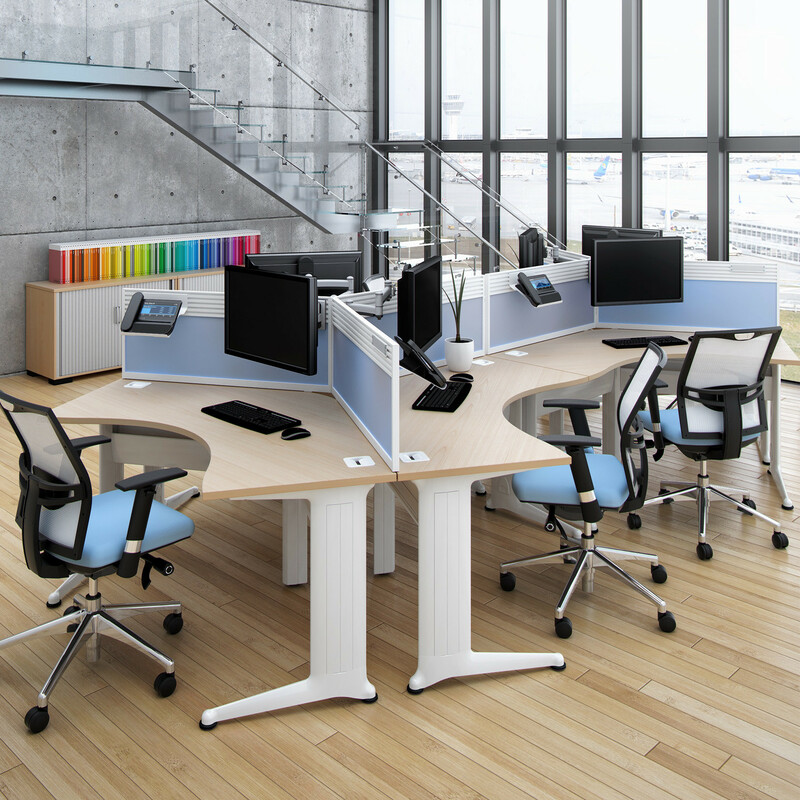 Kassini Workstations are flexible and practical. 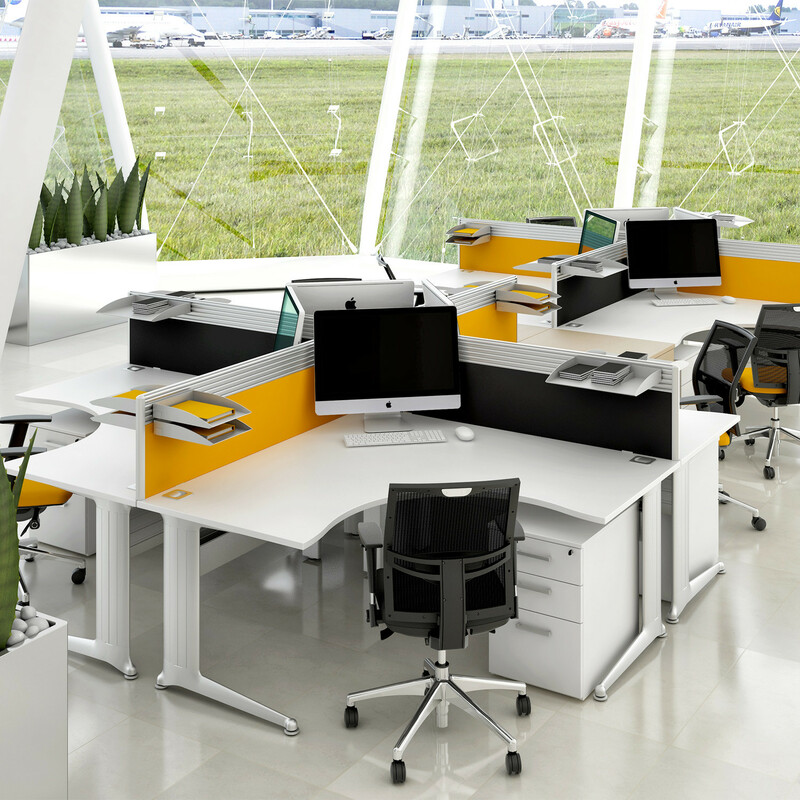 As standard, this range of open space office desks is fitted with horizontal and vertical wire management. 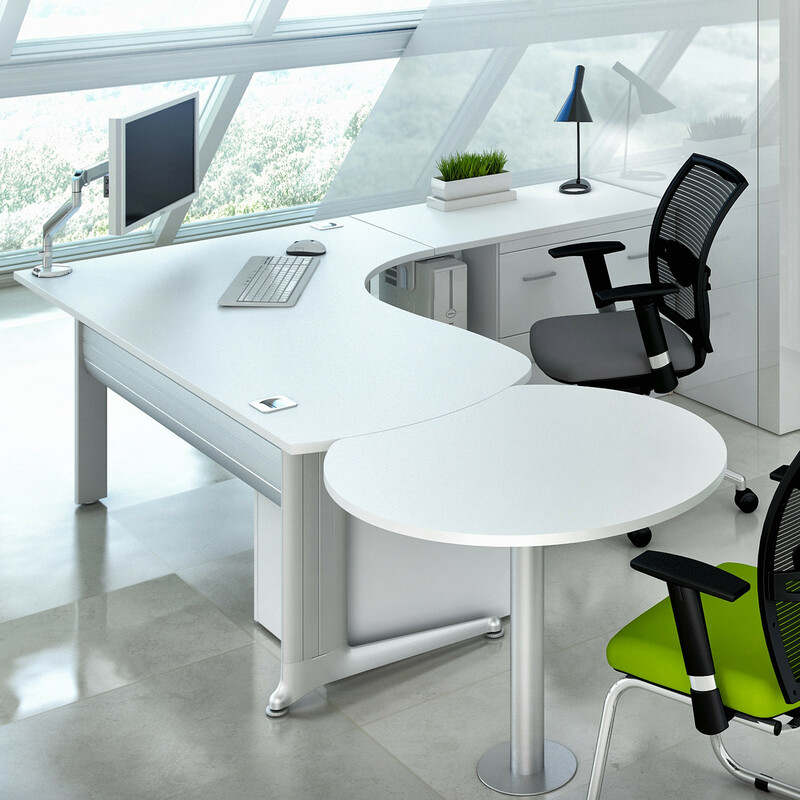 For an even wider working surface area extensions can be added to the ends of the Kassini Workstations. 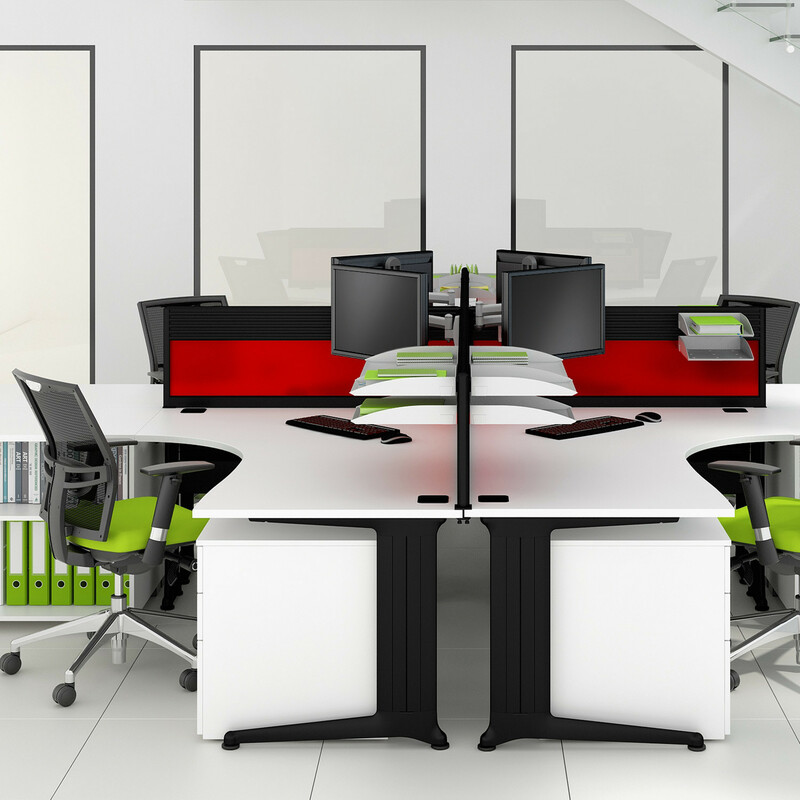 Not forgetting the need of privacy, even within open space areas, screens can be added to the Kassini Workstations if requested. 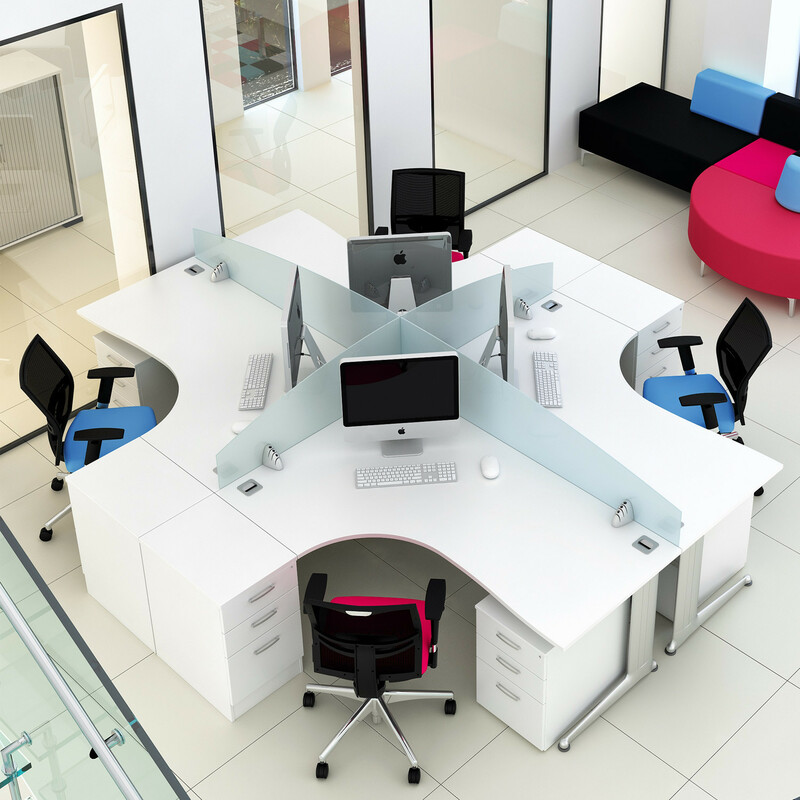 Kassini Collection also comprises Kassini Reception Desks and Kassini Individual Desk System. 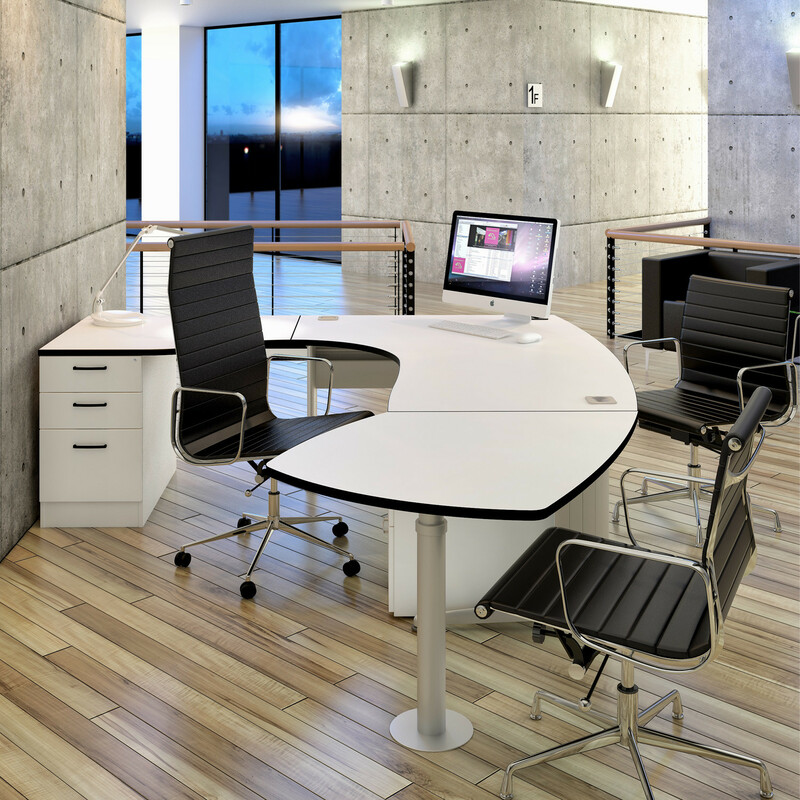 View more office furniture manufactured by Elite. 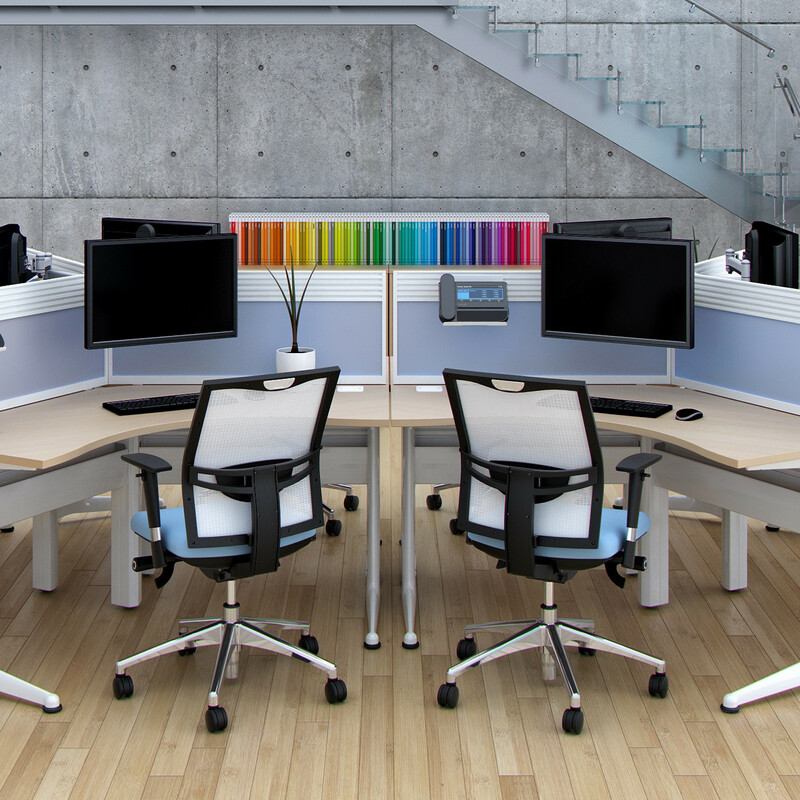 You are requesting a price for the "Kassini Workstations "
To create a new project and add "Kassini Workstations " to it please click the button below. 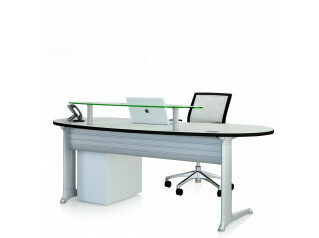 To add "Kassini Workstations " to an existing project please select below.